JJ at one of his "better" moments. I had the privilege of interviewing rodeo clown JJ Harrison this year at the Denver National PRCA Rodeo in January. JJ has a lot of energy. He came to being a clown from being a school teacher - a thing which also requires a lot of energy. He basically is just a funny unrehearsed guy who loves to kid around. He is also a pilot. JJ does try to stick close to home however because of the gas prices and his four year old son. This is a great interview and in it JJ also gives some advice for youngsters who might want to follow in his footsteps. the 2002 PRCA Announcer of the Year. His back yard is all over the country. Hadley has been a rodeo announcer for a long time. He started riding in the rodeo but found it didn't agree with him. He used to run a band. He has spent a big share of his life entertaining people in one form or another. 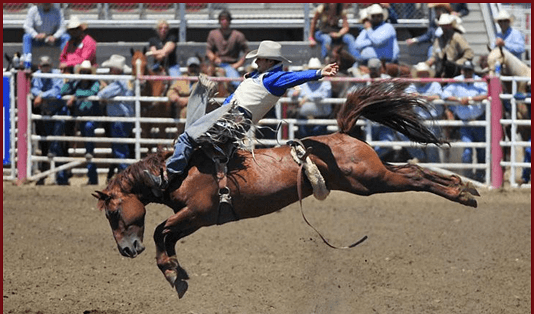 Coming from a meager, ranch-raised beginning, his first association with the rodeo was as a contestant. 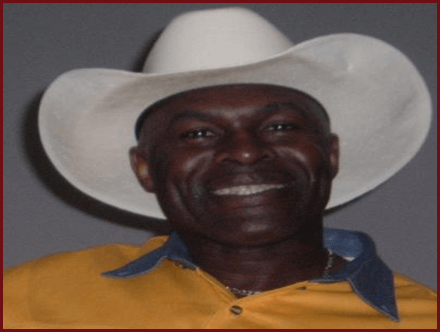 As a singer and guitar player, Hadley led his own dance band- Hadley Barrett and the Westerners- for 34 years. The band was very popular throughout the Midwest. 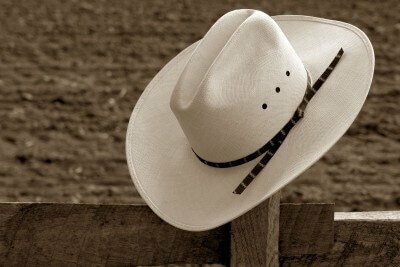 His busy schedule in recent years has not allowed the band to continue, but the rodeo and ranching career has. 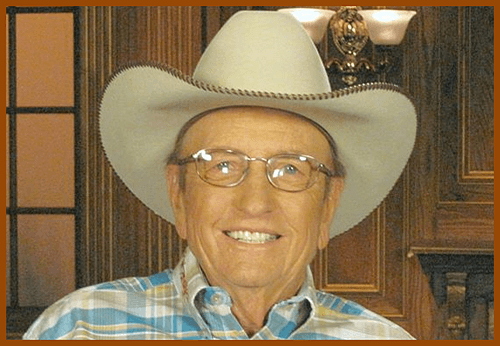 In 1964, Hadley joined the PRCA, combining these talents to become one of the country's premier rodeo announcers, and radio and television personalities. 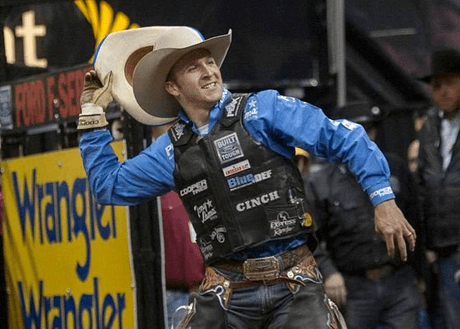 When he was asked what the most important thing in rodeo is, Hadley's response was: "I believe that the rookie is as important as the champion- the animal is as important as the contestant- the clowns and specialty acts are as important as the announcer- but none of these would mean anything without the fan."